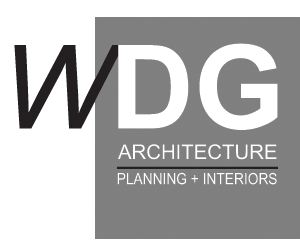 Michael’s role at WDG is to develop design concepts initiated by the firm’s principals. He looks for additional design opportunities as well as a focus on constructability. His advanced 3d modeling skills are employed in clarifying building detailing as well as exhibiting rendered images for the client’s review. In college, when not working diligently in architecture and engineering classes, Michael strived to master the five-string banjo. He was tragically misinformed that this was the path to an active dating life. 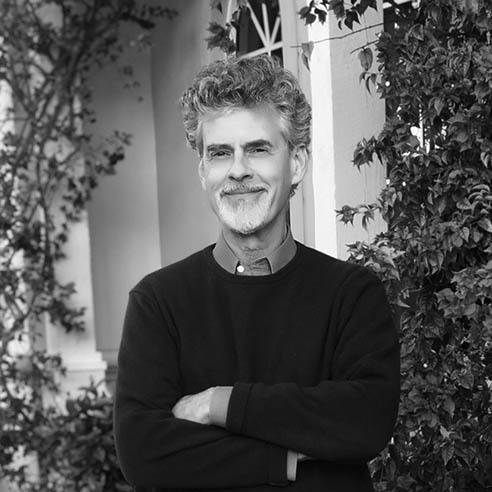 Michael began his architectural career in Seattle, Washington, where, over the next 20 years, he developed an expertise in commercial, retail, and educational building design. He most enjoyed the opportunity to create residential designs and looked forward to the time when this would be the main focus of his career. During this time he developed his skills in 3d architectural visualization which eventually turned into a full-time business. Family reunions, where ever that may be.